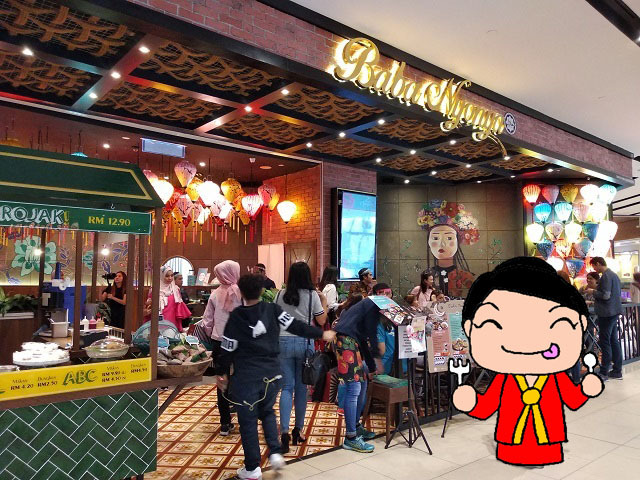 What is shopping mall without surrounding by delicious food? 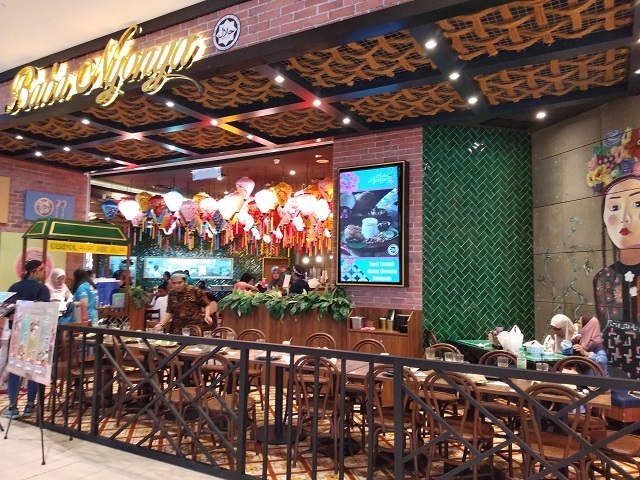 At Melawati Mall, not only it offers different kinds of F&B to satisfy your cravings, it helps to recharge your shopping spree after those exhaustion from shopping. 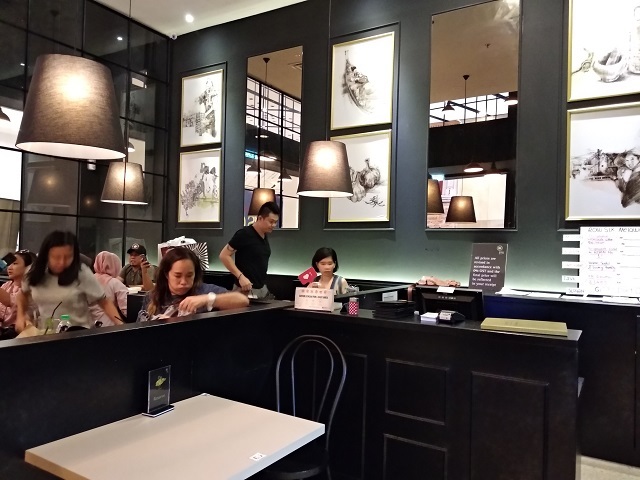 After its successful one in Atria, Damansara Jaya, apart from Avenue K branch you can now dining in at Melawati Mall! 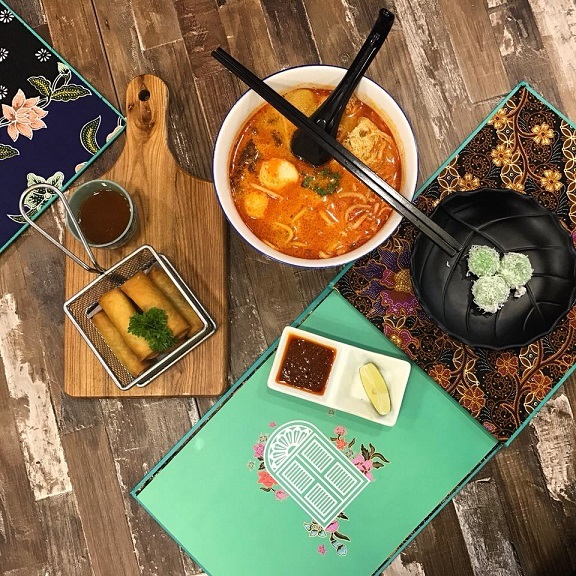 Inspired by the rich and diverse heritage of Malaysia, Baba Nyonya serves a large selection of local cuisine in a cosy and welcoming environment. 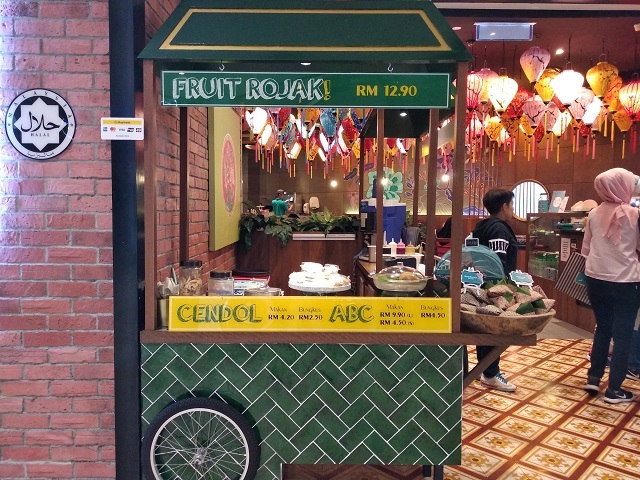 At first I was got fool by its sign board, that this Chinese-Malay blend is famous for its sambal. 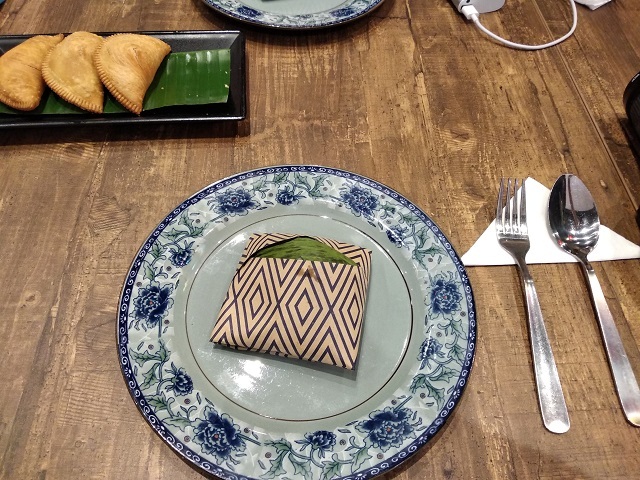 Little did I know that they served authentic, delicious nyonya cuisines. 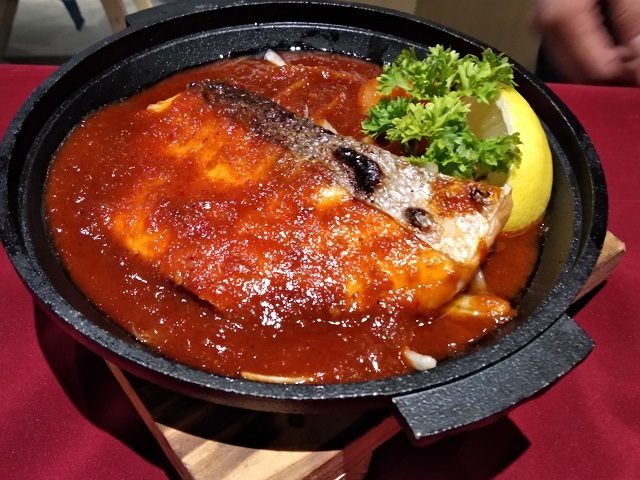 From finger-size bite to full-course meal, it will simply not let you down! 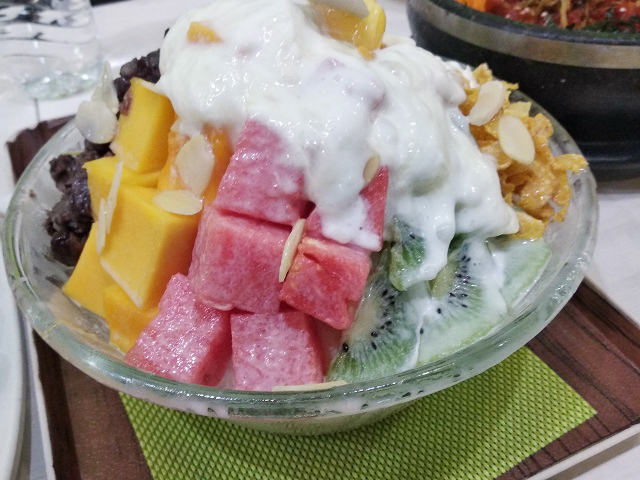 Under the Daily Fresh brand, the company promotes its ready-to-eat snacks such as crispy Wafito, cool Ice Kimo, low fat Gelato ice-cream and its famous sweet Cup Corn, to satisfy customer’s craving for sweet and savoury snacks. 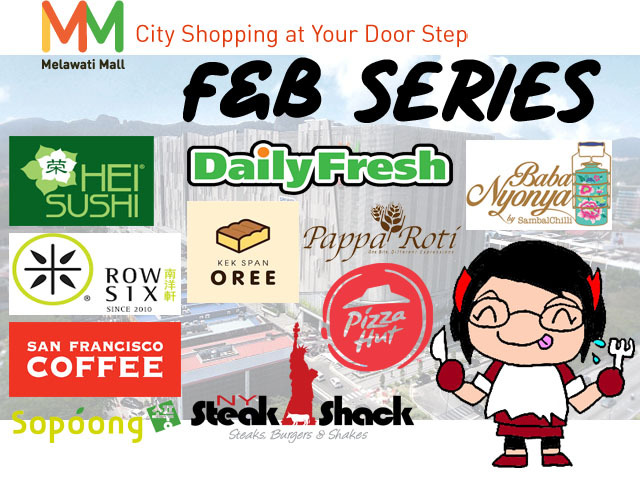 Daily Fresh is marketed via the cafe or kiosk concept in major shopping malls to reach out to its target market that prefers a comfortable and convenient setting. 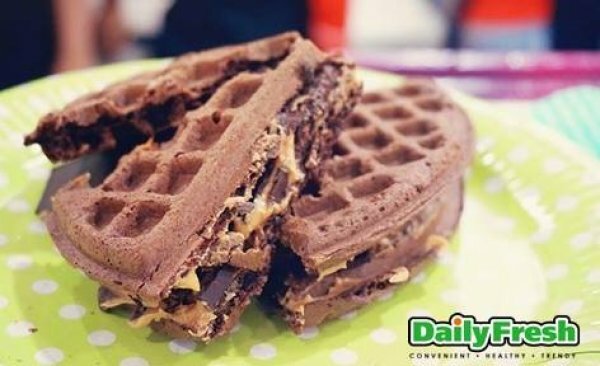 Beside their famous waffle, popcorns and other sweet treat is worth to try too. 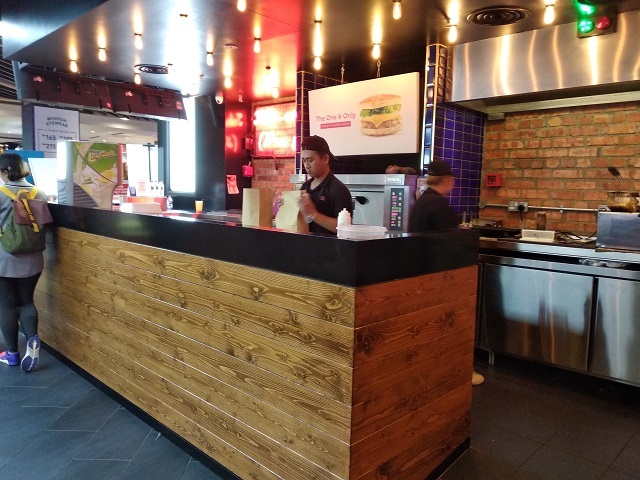 Do remember to stop by Daily Fresh for a quick bite! 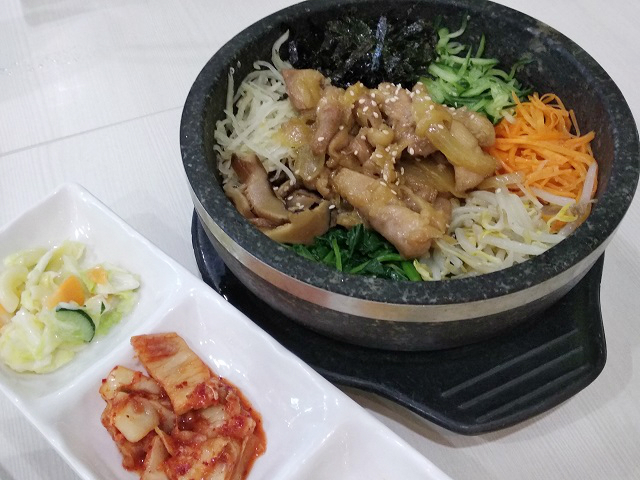 Signifying growth and development, the name “Hei” embodies desire to consistently serve quality food and excellent customer service. The green blooming flower in the logo conveys abundance and refreshment, thoroughly reflected in commitment to craft healthy and rewarding culinary experiences for all. 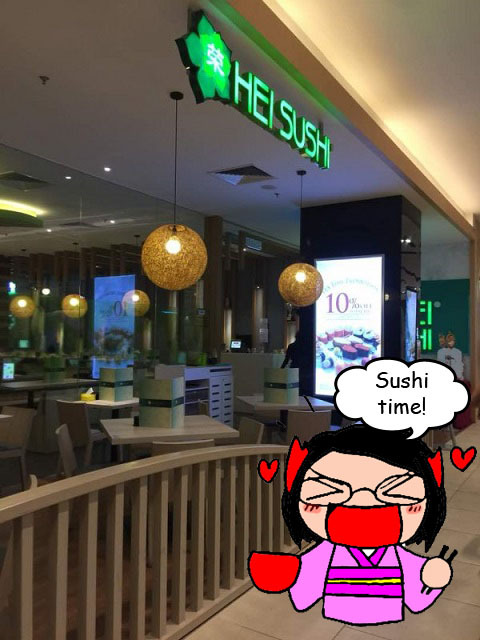 Hei Sushi, modelled after its sister brand Sakae Sushi, was established to bridge the gap of providing quality and Halal certified Japanese cuisine at an affordable price range. 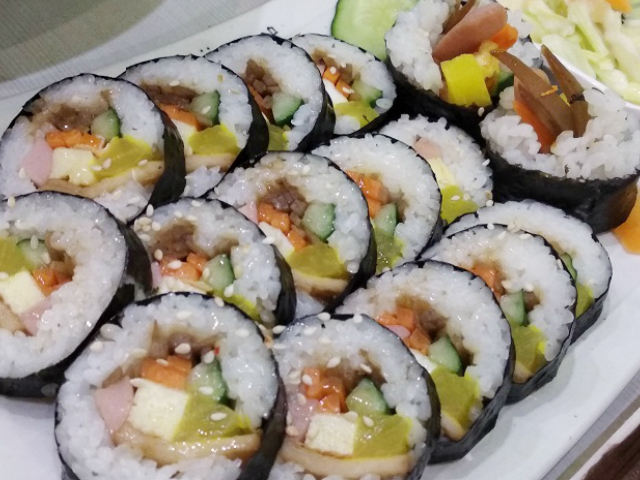 It feature a wide selection of Japanese cuisine prepared with a touch of local flavours. 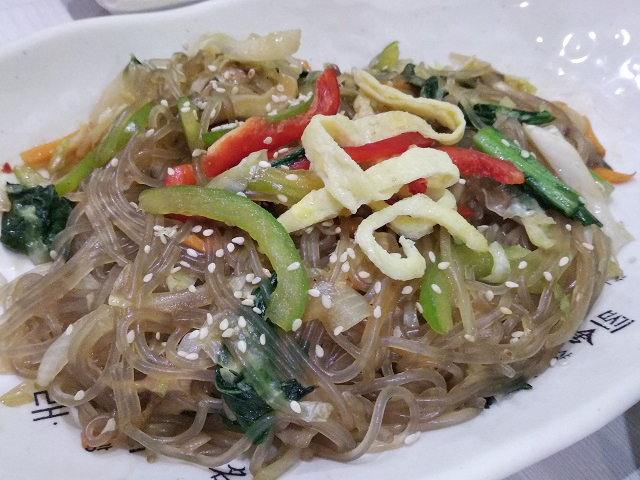 Through a fine selection of fresh ingredients and novel preparation methods, all dishes are served with utmost taste and quality assurance. Exquisite flavor. Quality assurance. Value for money. 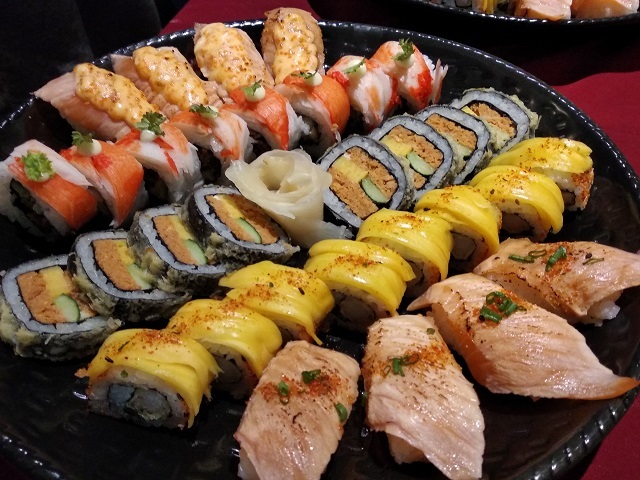 These are the hallmarks of Hei Sushi. 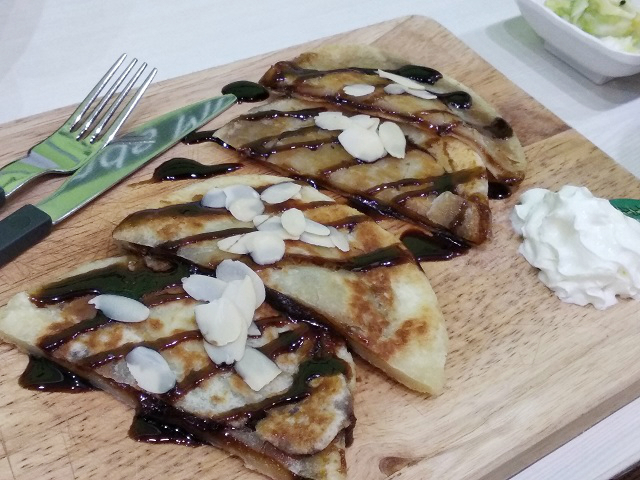 Come and experience a gastronomic adventure like no other today. 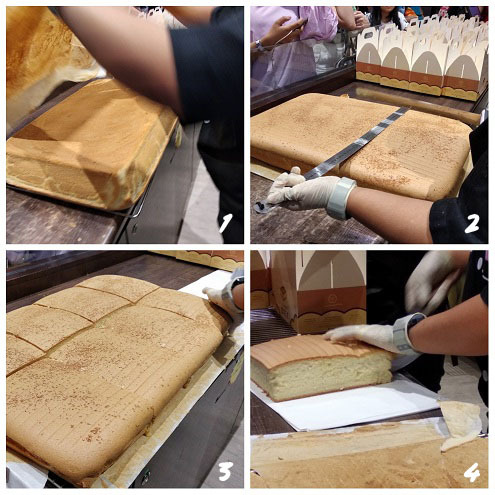 Fluffy & jiggly egg sponge cakes, are the latest craze introduced by Kek Span OREE, a brand proudly created in Malaysia, for Malaysians. 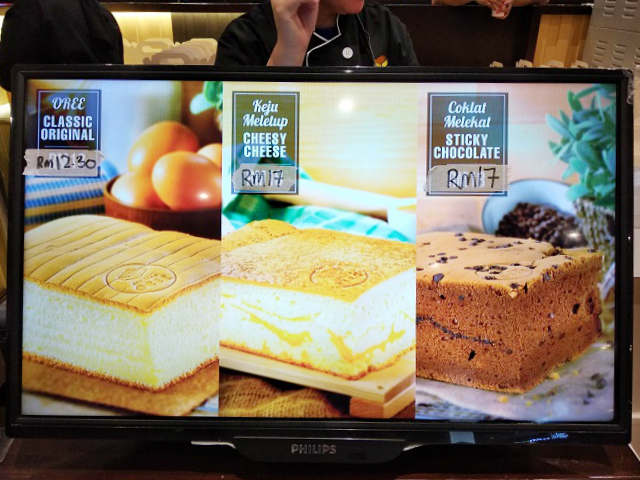 Inspired by the castella cakes originating from Japan, Kek Span OREE's version carries a local twist to better suit the Malaysian palate. 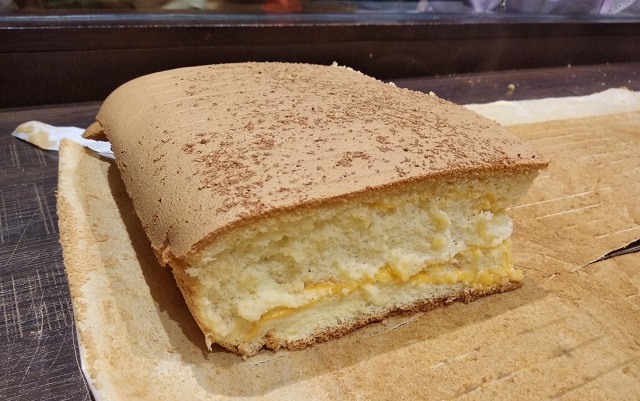 All egg sponge cakes are made fresh daily purely with milk, eggs, quality flour, sugar and canola oil. 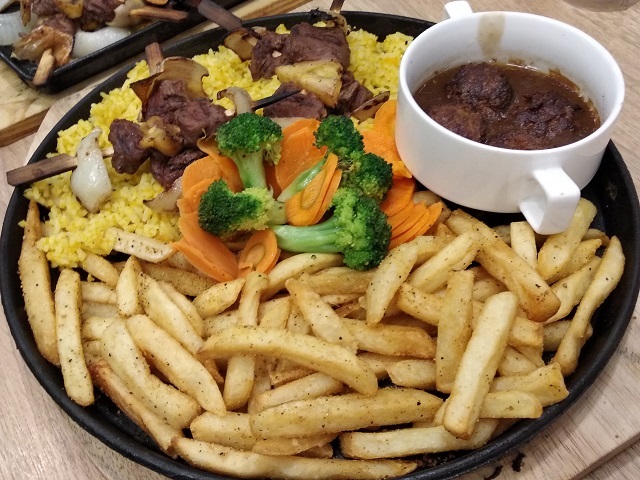 All of ingredients are taken from suppliers who are Halal certified. 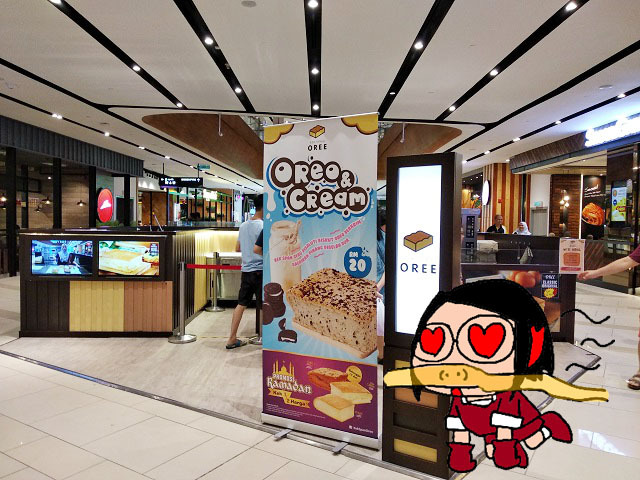 It offers 3 flavours, namely Classic Original, Cheesy Cheese and Sticky Chocolate. 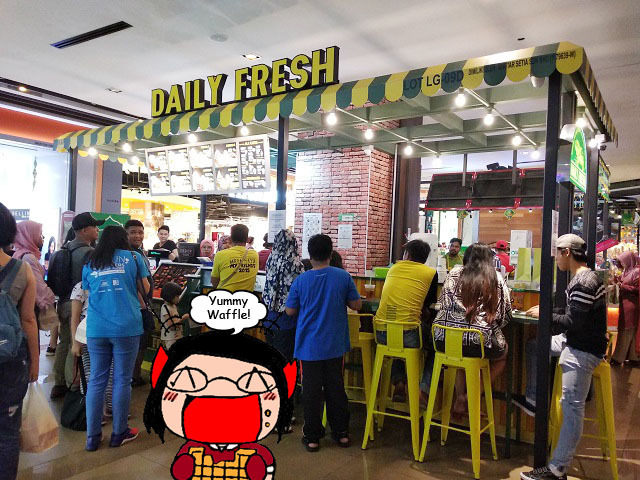 Because of using freshness ingredient, its aromatic flavour spread across the mall that I could smell from afar lol. 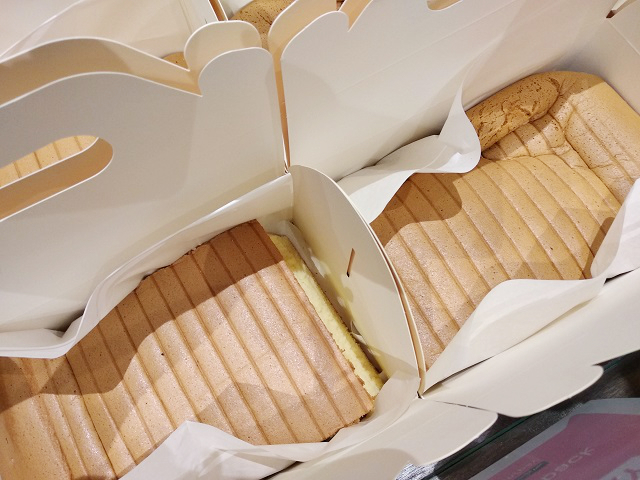 I just love the cake's spongy texture. 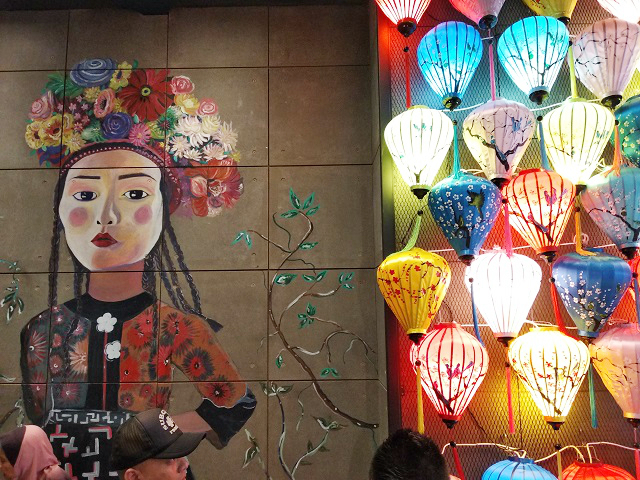 New York - the concrete jungle where dreams are made of- is known as the cultural melting pot and the food capital of the world. 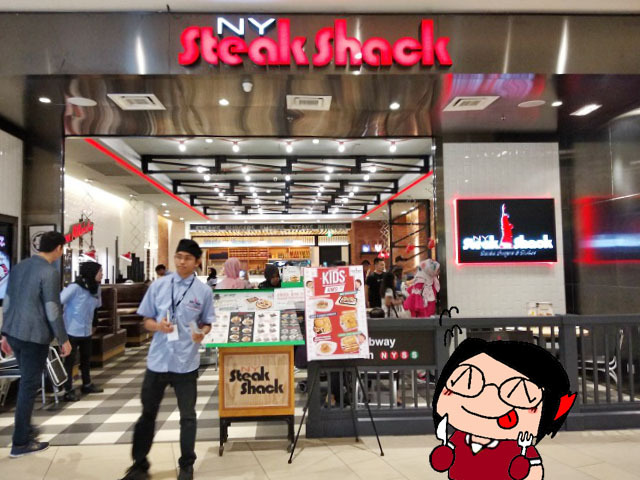 At NY Steak Shack, you’ll find American favourites that are taken to the next level to give you the best mouthwatering meat-eater's experience. 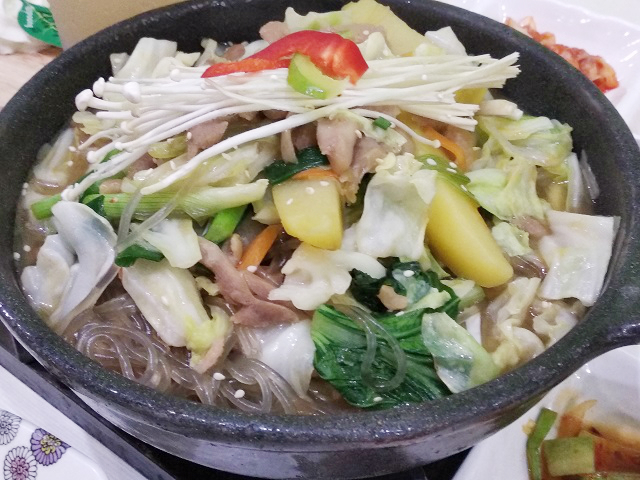 Food is prepared freshly upon ordering so you’ll definitely taste the difference in quality and effort. 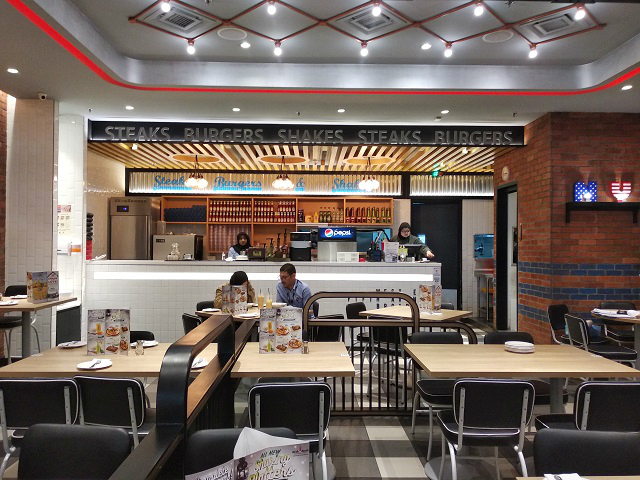 With favourites such as the Char-Grilled Southwest Chicken, Country Fried Steak, Philly Cheese Steak Sandwich and the variety of milkshakes, you’ll definitely be coming back for more! 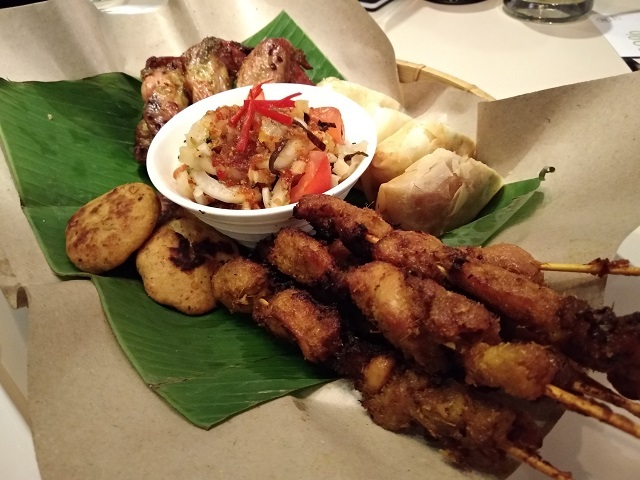 Currently you can enjoy their All New Sharing Platters -- Poultry Platter. Consists of Rosemary Chicken on top of Pumpkin Rice comes with French Fries and Mixed Veggie together with Chicken Cevapis on the side. 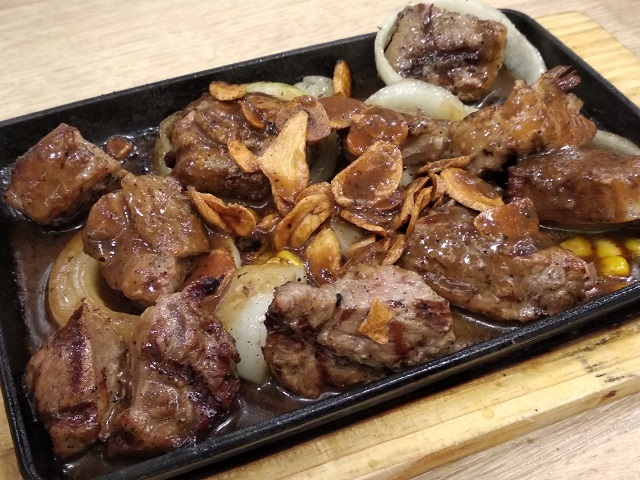 Accompanied with Duck Chop on a bed of fresh onions and corn kernels, completemented with NYSS garlic butter and crispy garlic and black pepper sauce. 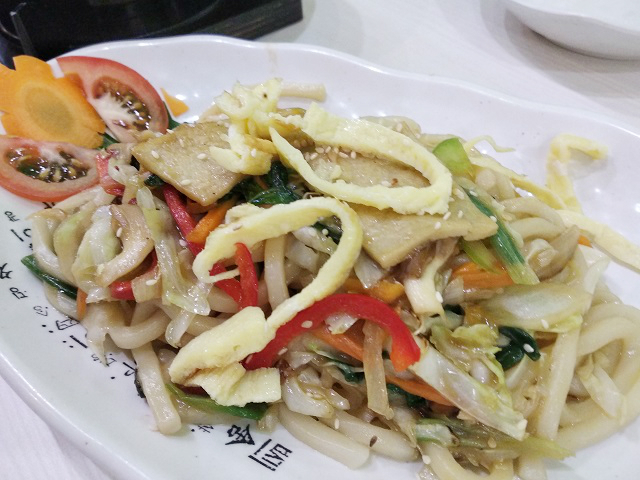 This fulfilling dishes is a great choice to share with your family and love ones. 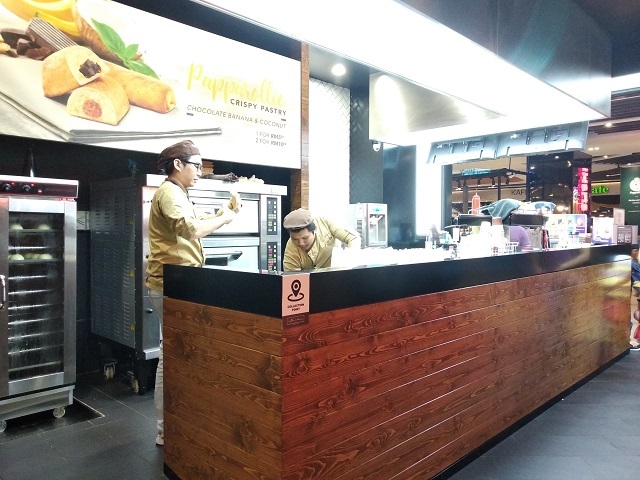 Principals owners of Papparoti worldwide franchise, over 400 cafes and kiosk across the globe. 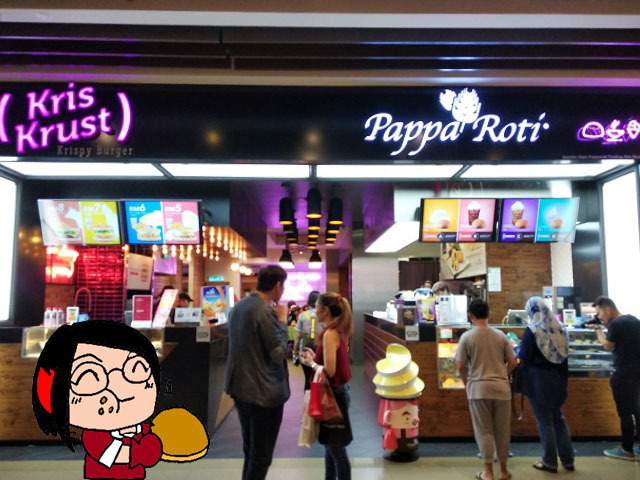 Papparoti established in Malaysia in Y2003, the downright delicious coffee caramel buns have gained enormous praise and now immensely popular in countries from Chiana to UAE. 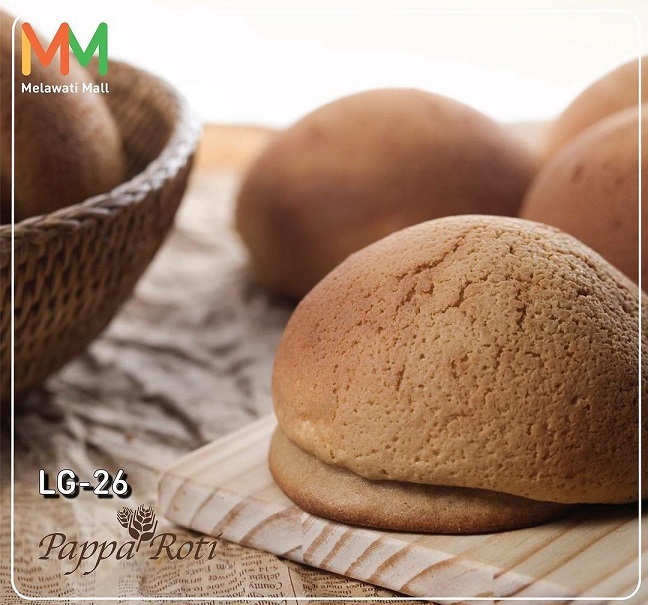 Now, Papparoti domain in venturing further afield, dedicated to spreading the flavour of out intensely flavourful and aromatic buns. 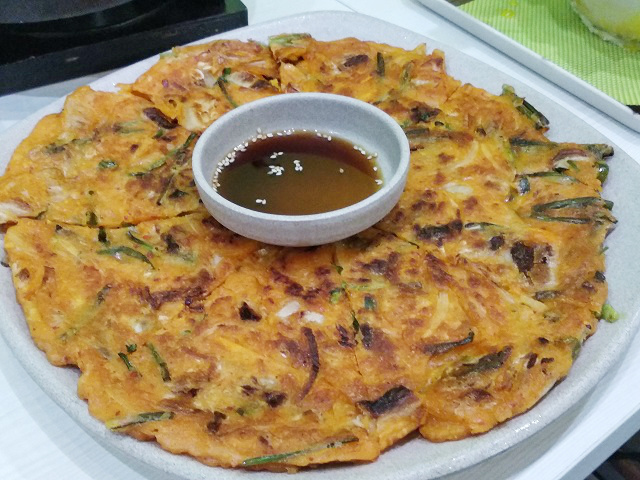 Crispy and aromatic from the outside, soft and fluffy from the inside. It's just like the kind of bun I'm looking for. Surely Pizza Hut is no stranger to everyone. 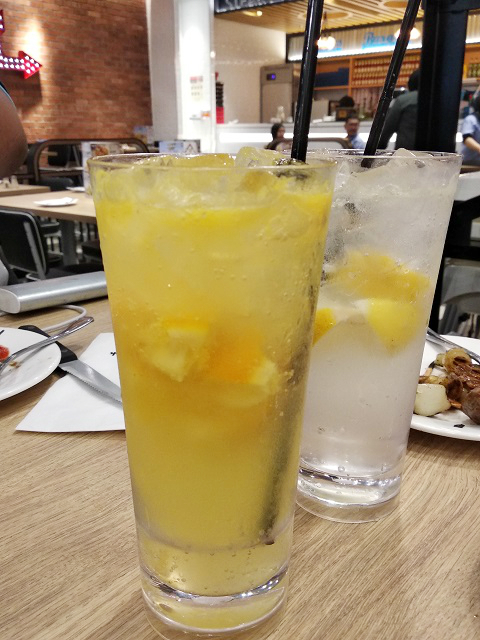 I've been growing up eating Pizza at Pizza Hut and still never get bored of their Pizza, especially their chicken and mushroom soup which makes me come back whenever possible. 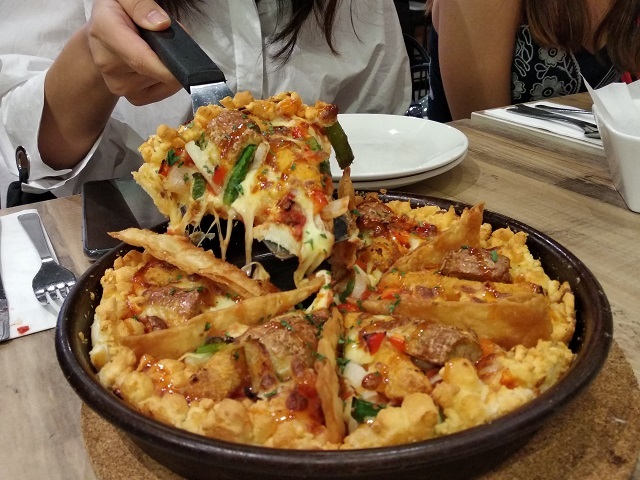 So what's new at Pizza Hut that worth shout out for this time? 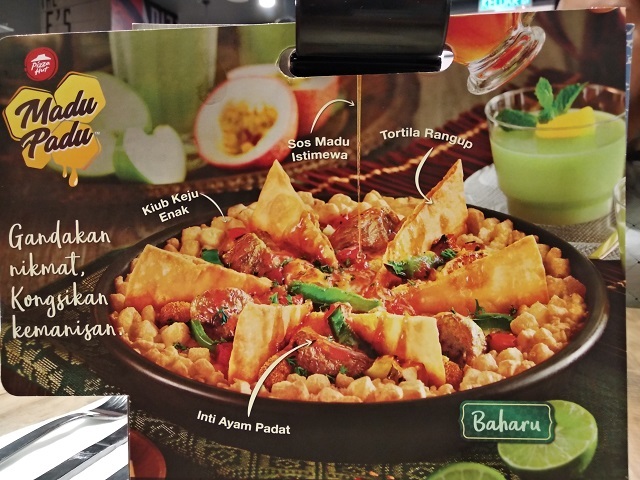 Pizza Hut dives into Ramadan by lauching a special treat for Malaysians -- the Madu Padu pizza. 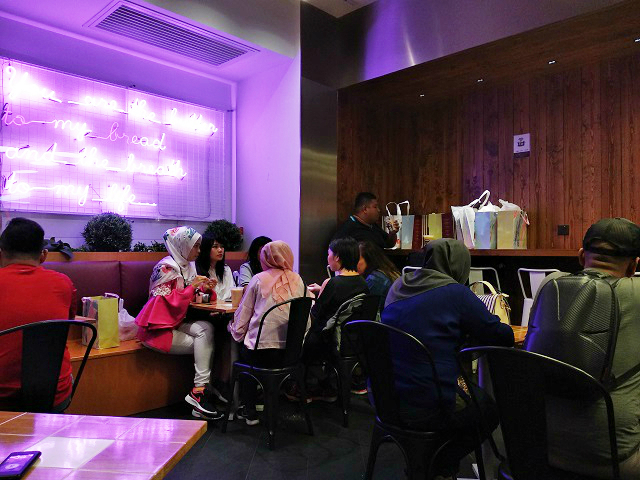 This all-new innovation celebrates togetherness, by bringing Malaysians from all walks of life together to enjoy the sweetness of kinship among friends and family this festive period. 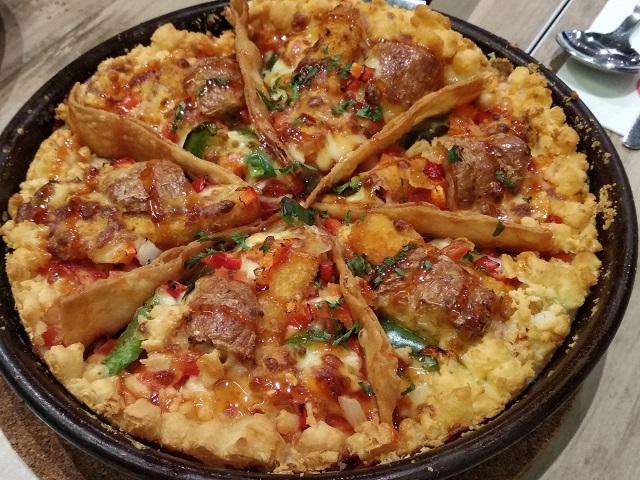 This Madu Padu pizza is loaded with chicken bites, tasty diced cheese and topped with a unique twist - special honey drizzle and crispy tortilla. 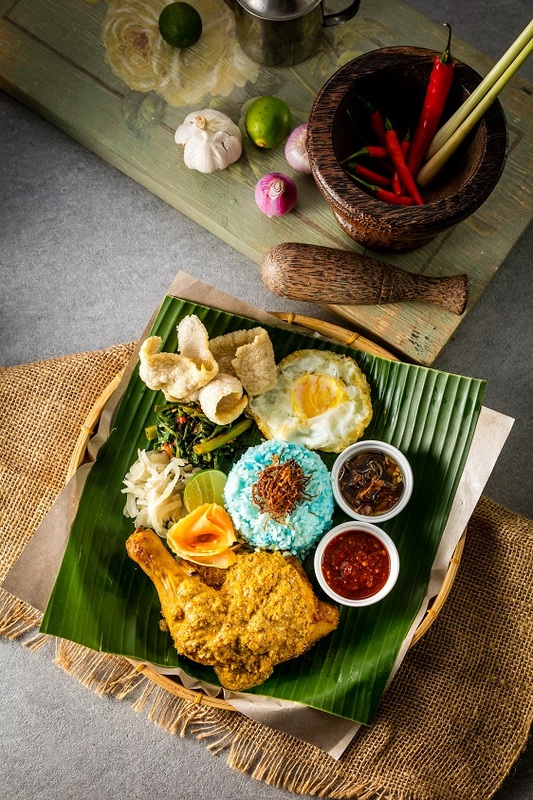 These ingredients have been carefully selected and the flavours crafted to harmoniously come together, creating an extraordinary taste that will surely tantalise Malaysians' taste buds. This limited-edition pizza will be available at selected stores nationwide from now till 14 July 2018, which is two more days left from now lolol, through dine-in, delivery and take-away. 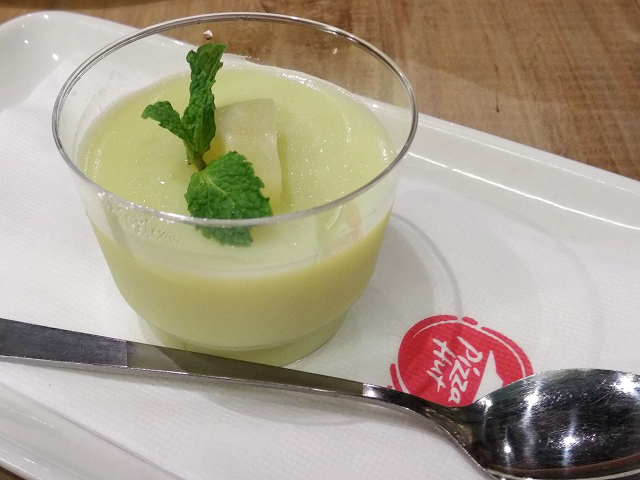 Complimentary of pudding upon ordering the Madu Padu pizza. 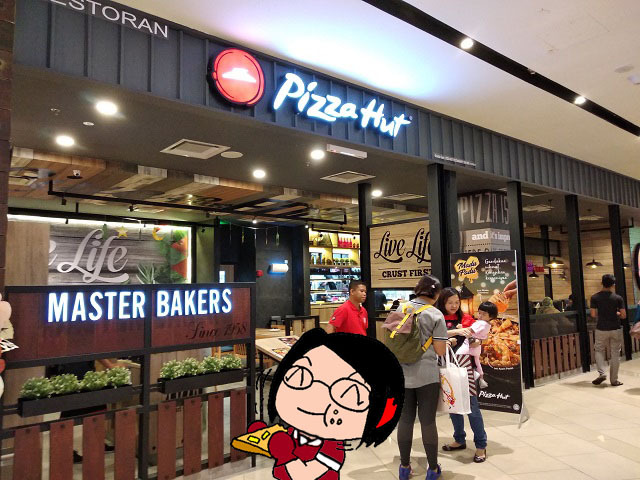 As a brand that sees families come through its doors every day to enjoy a great pizza experience, Pizza Hut believes in fostering great family values. 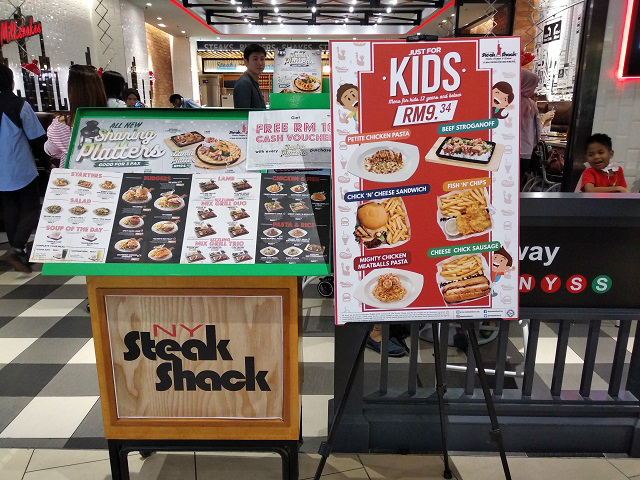 This festive season, Pizza Hut wants Malaysians to come together and spend time not just with their usual lepak crowd but to also reconnect with the people they've lost touch with over the years. 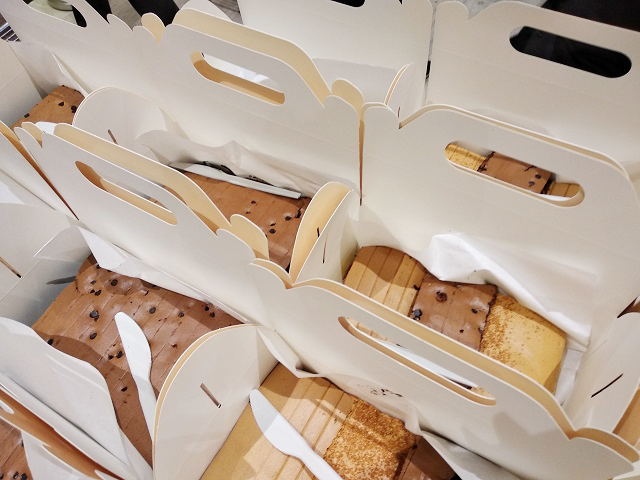 When people get together and strengthen kinship with one another, Pizza Hut believes that all good things done during this festive season will be multiplied. 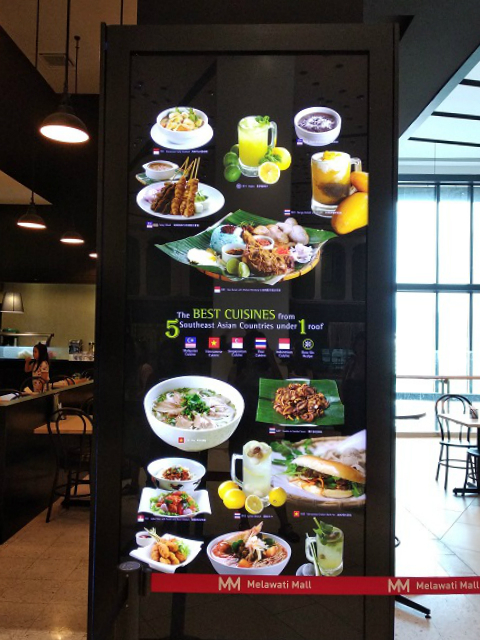 Legendary Southeast Asia local cuisine. 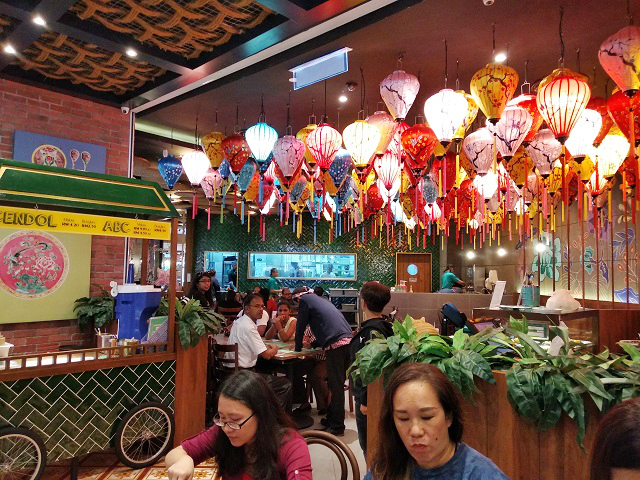 Nanyang is known as Southeast Asia common reference to the ethnic Chinese migrant population in these nations. 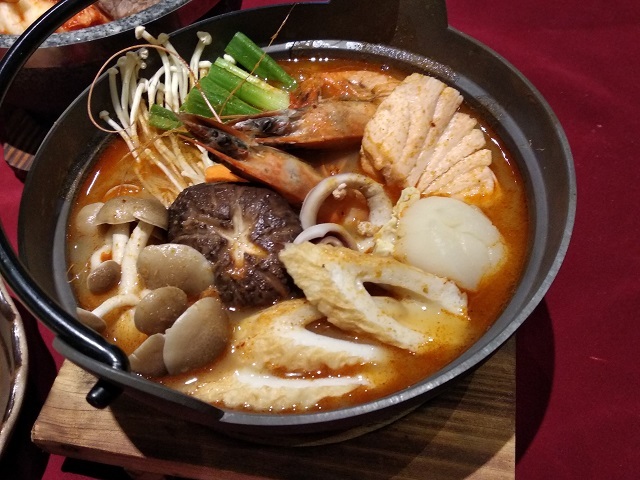 Row Six believes that the rich of Nanyang cuisine evolved significantly such as ingredients, cooking styles and presentation after centuries and decades of cultural assimilation with the localized dialects and lifestyle. 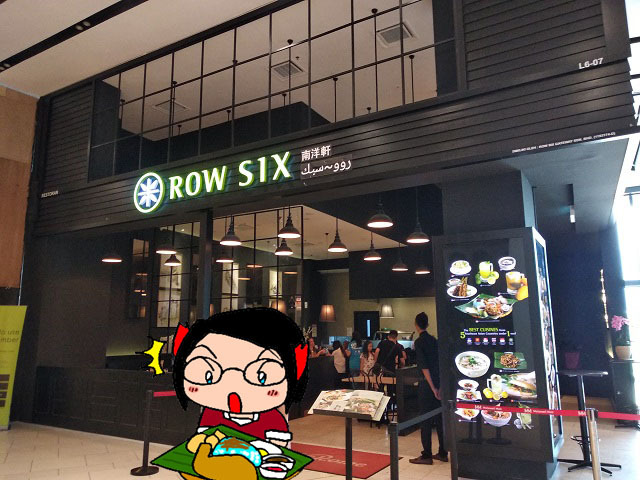 Row Six offers the best cuisines from 5 Southeast Asian Countries -- Malaysia, Vietnam, Singapore, Thailand and Indonesia, allowing diners to enjoy the finest food from each countries under 1 roof. 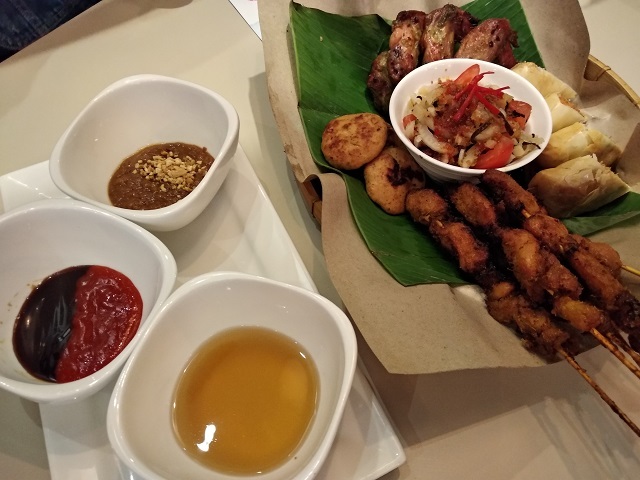 This side dishes to share -- Row Six Combo Set, consists of 2 Spring Roll, 6 Chicken Satay, 3 Fish Cake, 1 Bowl Kerabu Jelly Fish and 3 nos BBQ Spiced Chicken Wing is a perfect share for your family and friends to have. 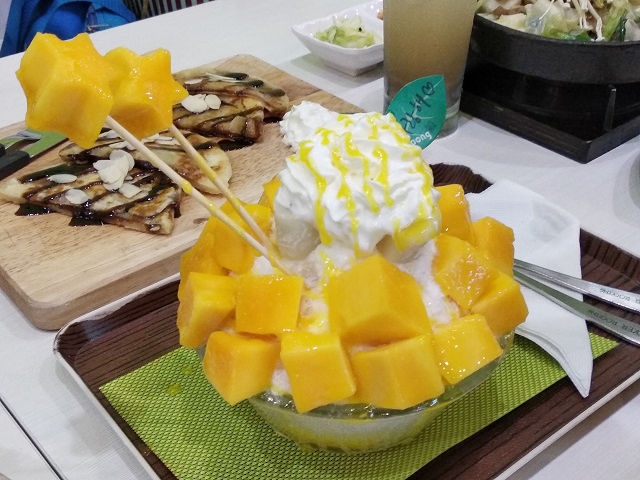 And it cost RM 39.95 only! 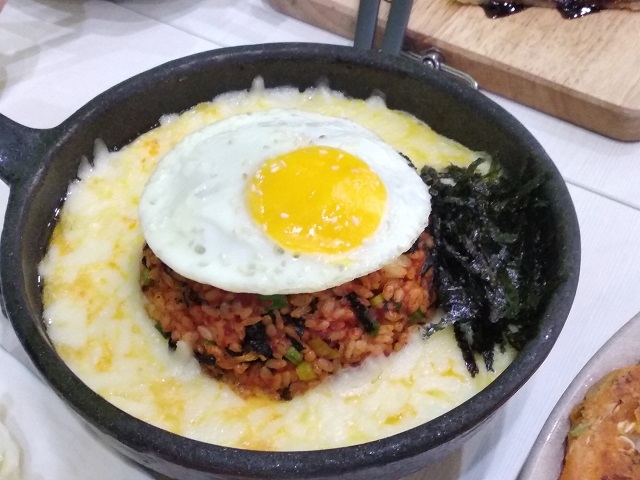 Comes with different sauce to try for. 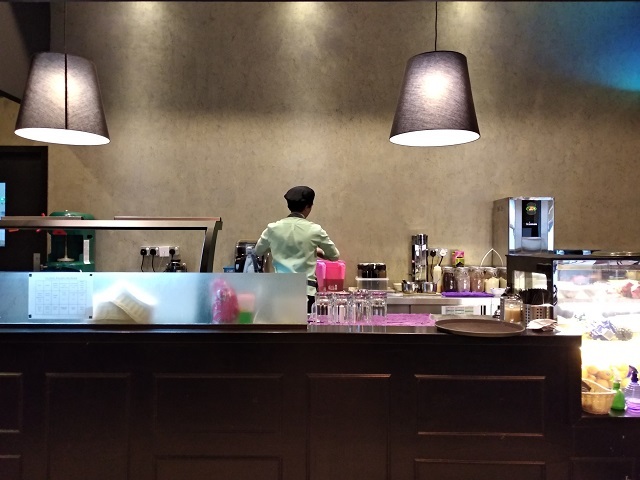 If you ask me, what brand serve the best ice-blended? 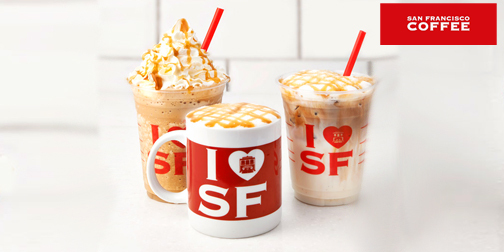 I would highly recommend San Francisco Coffee. 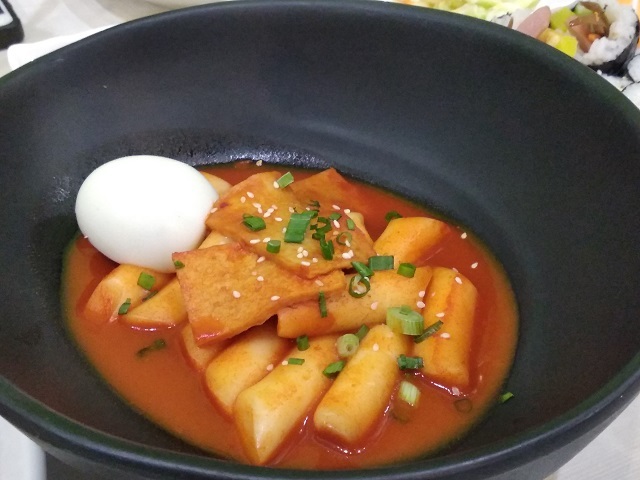 Besides that, their food menu is something to worth mention too! 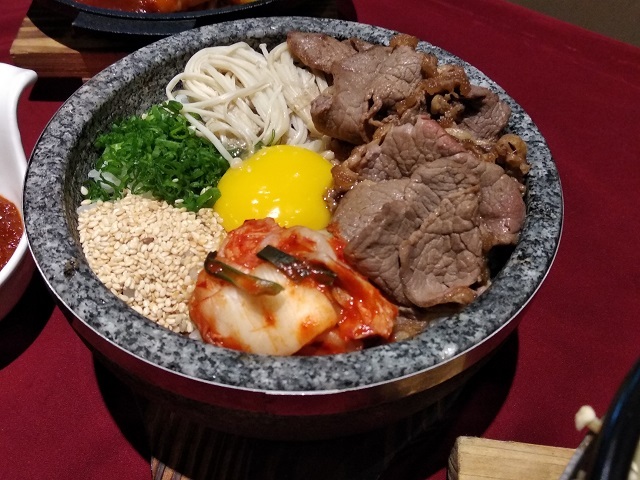 From pasta to bakeries, San Francisco has it all so you will be pampered by many choices of food according to your preference. 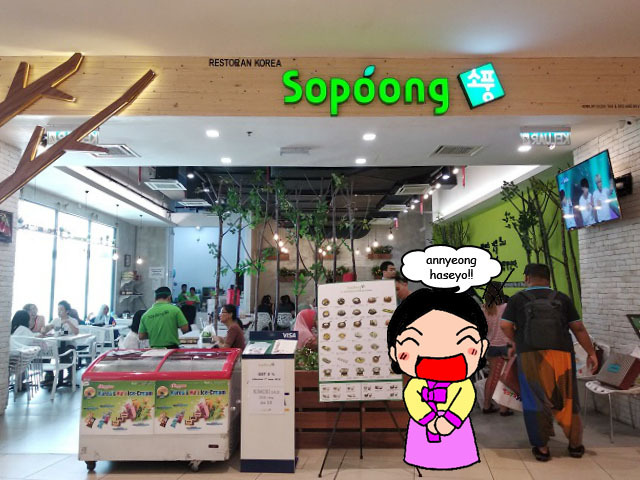 Sopoong Korean restaurant was established in 2011 in Malaysia. 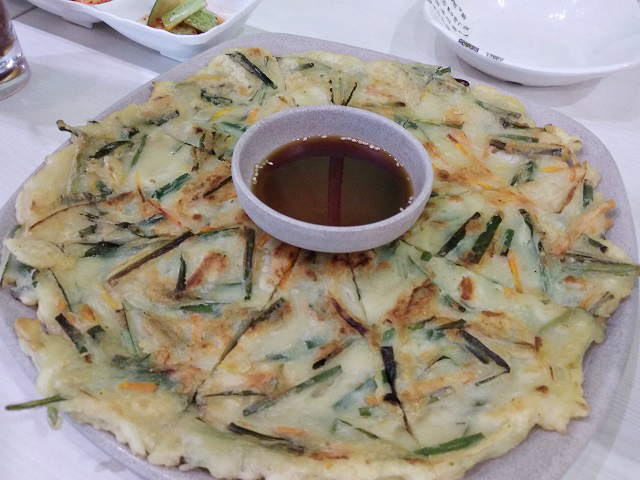 "SOPOONG" Means "PICNIC" in Korean. 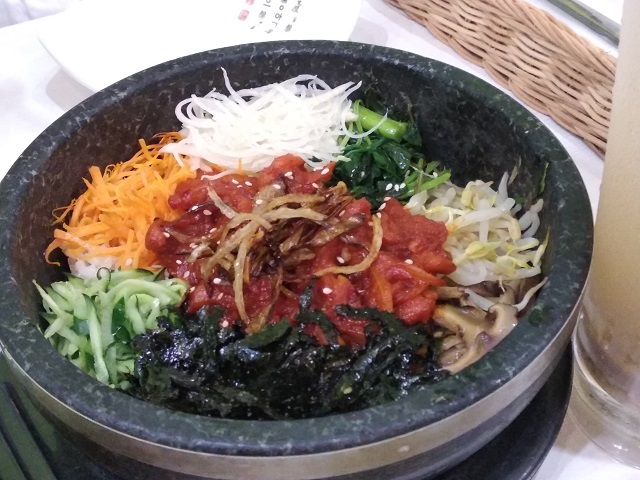 According to Korean culture, when we go on a picnic, we get excited and pleased because we get delicious foods and spend valuable time with friends and family. 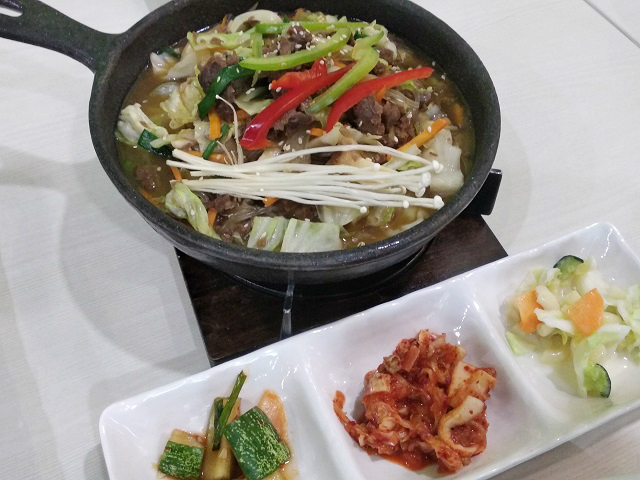 At Sopoong, they serve authentic Korean food such as bibimbap, bulgogi, topokki etc. 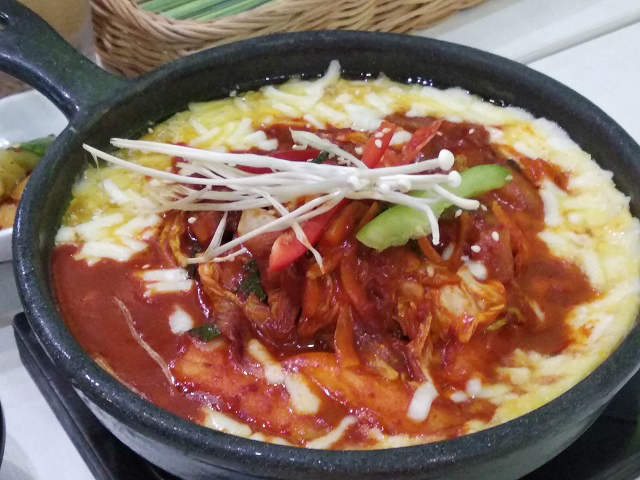 Try authentic Korean food at Sopoong. That's all for Food & Beverage series. 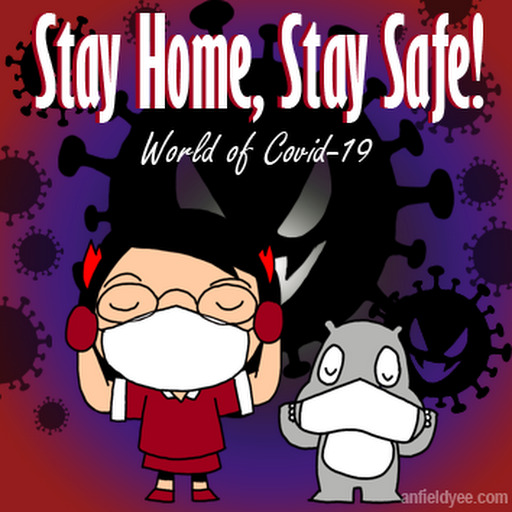 Till next post, y'all!